MASSACHUSETTS – As for medical patients, using medical marijuana is not only to get high. It gives them aid from queasiness, hurting, and indications of sickness. But, with the legality of marijuana for recreation, patients are now apprehensive that the supply might wear out. Michael Latulippe, from the Massachusetts Patient Advocacy Alliance, the representative of the medical marijuana patients, explained that there had been no regulations drafted protecting the supply of marijuana for patients in case it gets scarce. 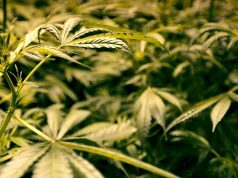 Vigilant experts on marijuana manufacturing and business world pointed out that Massachusetts will most likely face the scarcity of marijuana as soon as it is legalized. One reason for this is the amount of time needed by the industry to rise and expand quite enough to meet the people’s demands. 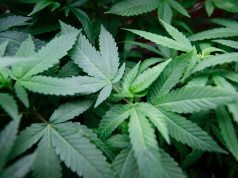 Peter Bernard of the Massachusetts Grower Advocacy Council stated that some states in Nevada quickly ran out of marijuana in just less than a week last summer. He also added that they are thinking about opening during the summer season where tourists are in high numbers. There are over 22 registered dispensaries who offer medical marijuana for the 46,300 patients in Massachusetts. 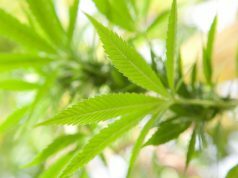 There are also nine other dispensaries that are already in the last stage of processing their registration for them to be able to get their approval to put up for sale. On the other hand, there is still no particular way of determining the number of stores that will open for recreational marijuana given that the processing of the license will not start until April. Latulippe, who is also a member of Massachusetts’ Cannabis Advisory Board, said that they might end up running out of cannabis for patients if rules and regulations are not set. Nicole Snow, president of the Massachusetts Patient Advocacy Alliance, also added that almost 29,000 ounces of marijuana are consumed by patients monthly. The problem is, there is still no data which can determine the number of marijuana facilities that can produce a vast amount. The Massachusetts Patient Advocacy Alliance has also been asking for enough supply from those who use marijuana for recreation so that patients can still be able to continue taking medical marijuana. The Cannabis Control Commission has shown no signs of formulating some regulations protecting pot for patients. They are still formulating the rules. 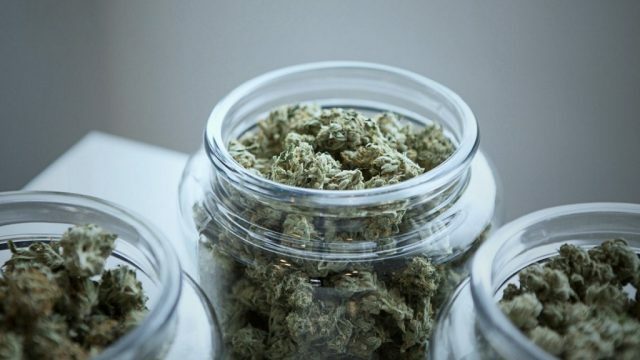 One of the possible solutions seen is for the Cannabis Control Commission to oblige stores to allocate a precise quantity in their stock for the patients to regulate the supply of medical marijuana. Or they can also set a limit for every buyer to make sure that both recreational users and medical patients can have what they need. Licenses for those who cultivate should also be released speedily for more supply. As of the moment, medical patients, as well as recreational users, rely on individual distributors. Most of these distributors focus more on dispensing to medical patients. With the supply hitting scarcity while the demand is still at high levels, the distribution of marijuana for medical patients should always be a priority. This way, patients do not need to stop taking their medical marijuana.